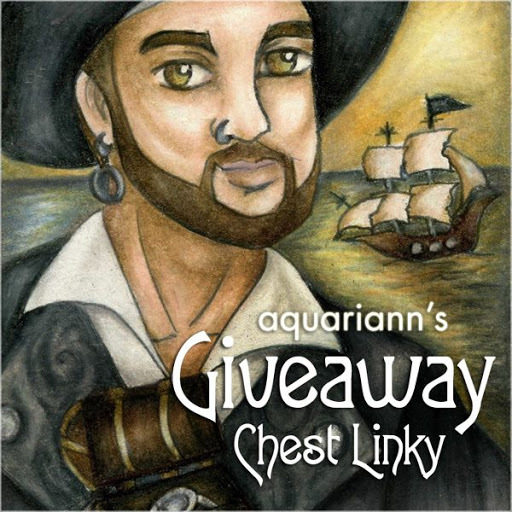 EDIT: Mermaid Jewelry Giveaway is officially over. Congratulations to Janet Lee for submitting the randomly-chosen 450th entry. Please answer my email to claim your prize. Mermaids have had fairly free rein of the beach this May, as the rain has kept most of the humans away. Hopefully the sun comes out for Memorial Day weekend so those of us with skin instead of scales can enjoy the shore more. To celebrate the start of the summer season, I swam into Life's A Beach Giveaway Hop and picked another piece of my mom's handmade jewelry as the prize. 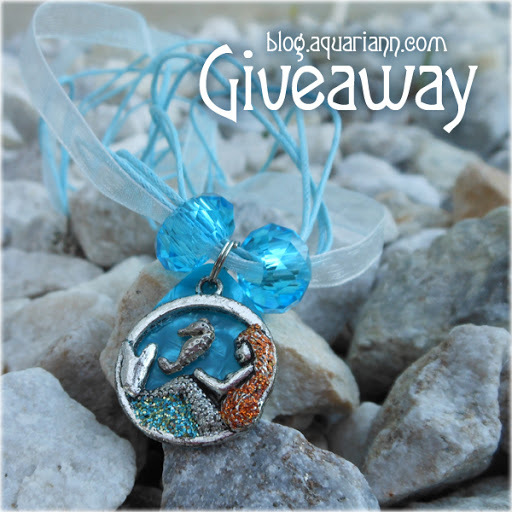 She embellished a seahorse and mermaid charm with glitter, then attached it to a pearly blue guitar pick. The 1" circular pendant is strung on a 16" blue ribbon cord that closes with a silver chain extender and lobster clasp. Only one of my readers will win this one-of-a-kind necklace, but my mom is busy making more mermaid jewelry to list in my Etsy shop! Use the Rafflecopter below to enter to win worldwide giveaway before 11:59pm EST on June 7, 2016. 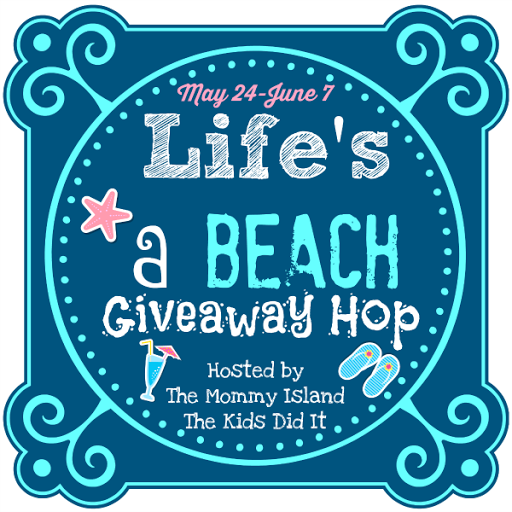 Then keep diving further down the post to enter dozens more beach-themed giveaways from other bloggers! Thanks to The Mommy Island & The Kids Did It for hosting! Smily Little Mermaid W/ Sea Shell Bead is too Cute! I like the Reflections Mermaid Click-on / Lobster Clasp for Bead ..this would be really cute. I really like these beads 10 x Steampunk Antique Bronze Tibetan 23mm Charms Pendants (Mermaid) - (ZX02895) - Charming Beads. I think that the eArt Wholesale Bulk Tibetan Silver Mix Pendants Charms Bracelet Necklace Jewelry Findings 80 Pcs would make really nice jewelry. i like the Antique Silver Mermaid Charms Alloy Shiny Craft (pack of 8). by Senior are really cute! Beadnova Tibetan Antique Bronze Navy Anchor, I like the best. I love the Antique Silver Mermaid Charms Alloy Shiny Craft bead and the AVBeads Mermaid Charms 20x8.5mm Antique Silver Zinc Metal Alloy also.The 10pcs Jewelry Antique Bronze Mermaid Oval Zinc Alloy Charms Pendant Findings are interesting too.Lots of great choices! courtney hennagir on rafflecopter. I really like the Antique Silver Mermaid Charms Alloy Shiny Craft bead found on the site. I love the Shipwreck Beads Pewter Mermaid Charm Pendant, Silver, 26mm, 2-Piece! I love the Beadnova Tibetan Antique Bronze Navy Anchor Rudder Pendant Crafting Charm Beads Findings for Bracelet Necklace Jewelry Making 15 Pcs Assorted! My daughter loves Mermaids I'd love to win one for her. I really love the Shipwreck Beads Pewter Mermaid Charm Pendant in Silver. I would buy the assortment. The 20PCs Mixed Mermaid Dangling Charm European Pendants Beads. I love the Mermaid Charms Antique Silver Tone 3D with Colorful Beads 4 pc et is awesome. I like the Antique gold Tibetan mermaid. I like this one: 10pcs Jewelry Antique Bronze Mermaid Oval Zinc Alloy Charms Pendant Findings. It's a bit unusual because the mermaids have fairy wings but I like it. I like the Pandora Mermaid Charm in 925 sterling silver, 791220. 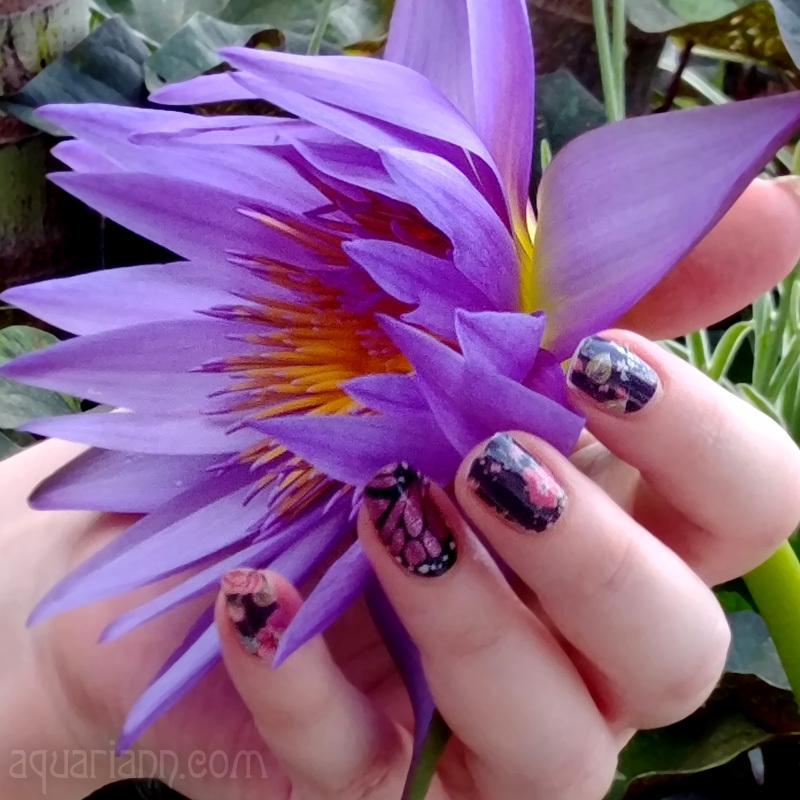 My daughter Shyanna thinks the mermaid charms are so beautiful! I like the Antique Silver Finish Mermaid Dangle Charm Bead. Compatible With Most Pandora Style Charm Bracelet. I like the Zieringart hand carved Indian Agate mermaid pendant. My favorite mernaid bead from Amazon are rllbeauty 4 colors Alloy charm Heart crystal pendant retro sweater chain High Qulaity Korean jewelry wholesale OR European Charm Bead Mermaid Pugster Charms Fits Pandora. I like the Mermaid Charms Antique Silver Tone 3D with Colorful Beads. They are unique looking and made with zinc alloy metal. I like that they are lead and nickle free because sometimes people have a bad reaction.